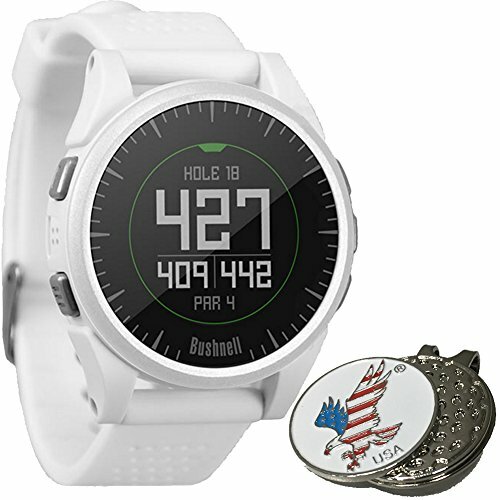 Getting distances around the course just got even easier with the Excel Golf GPS Watch. Bluetooth integration with smartphone allows you to get course updates without needing to sync with a computer and you can receive call, messaging and calendar notifications on your watch. Long battery life ? play 3 rounds before charging. Full front optical mounted color display with auto brightness adjustment. Distance Made Simple from Bushnell Golf.